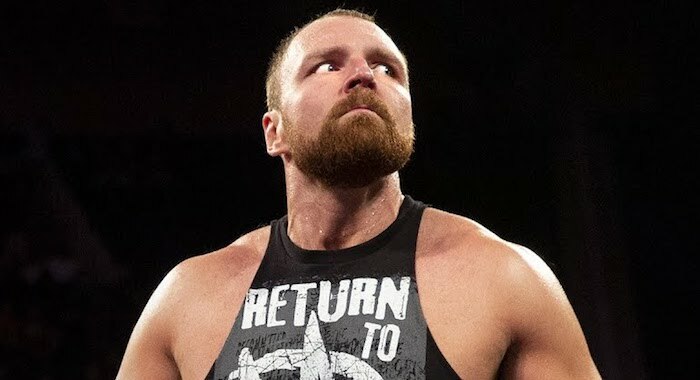 According to a report by Dave Meltzer during the latest Wrestling Observer Radio, former Intercontinental Champion Dean Ambrose went off-script on Raw. This segment clearly ended the feud between the two men and put a sign of respect between them, but according to Meltzer, WWE had scripted Ambrose to say much more than just that. The original script had Ambrose talk about The Shield and Roman Reigns, before eventually delivering his line about Lesnar, but Ambrose kept things short and sweet instead.